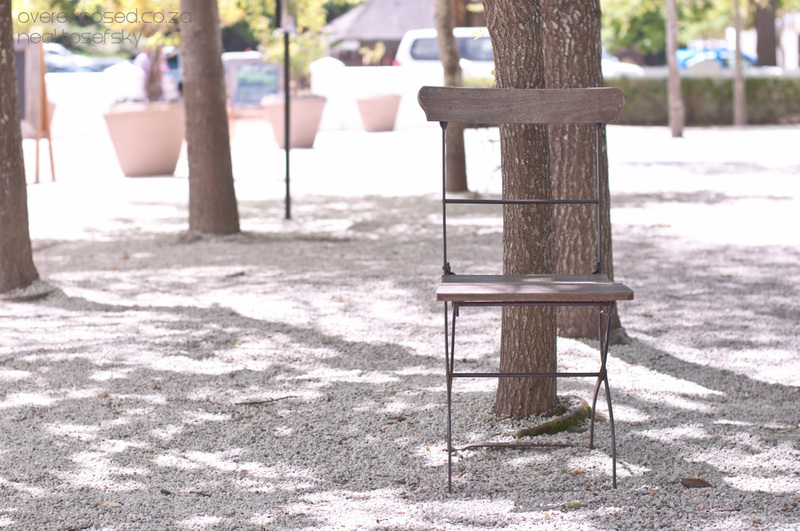 I’ve been sitting on these photos for months! (which seems to have been the trend lately). 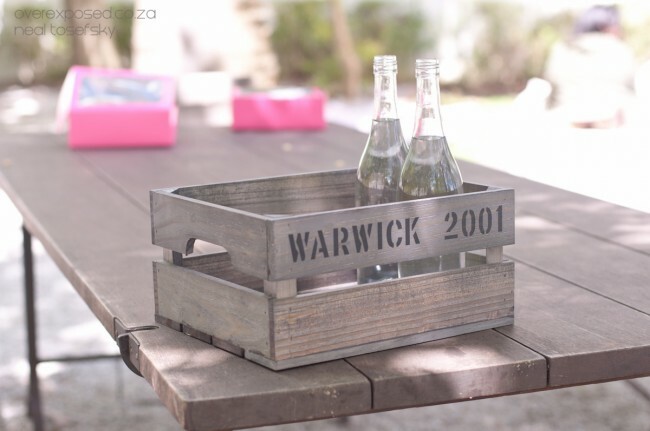 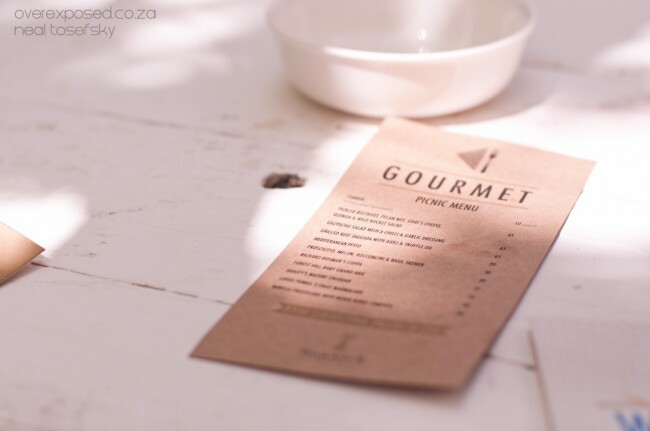 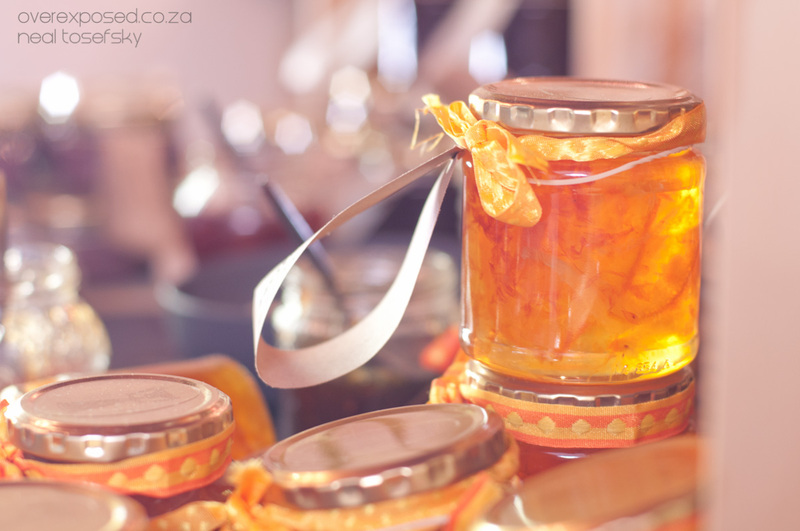 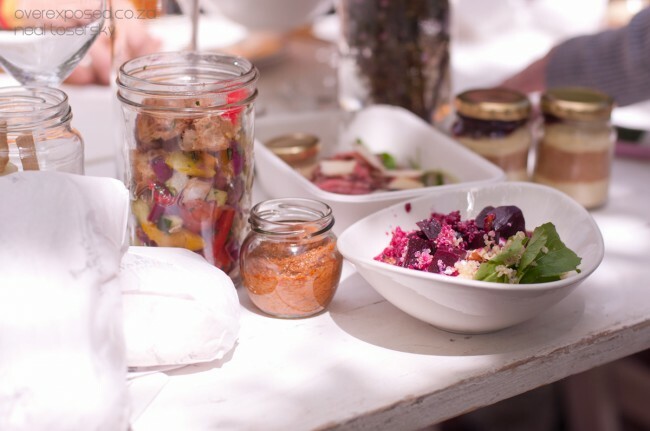 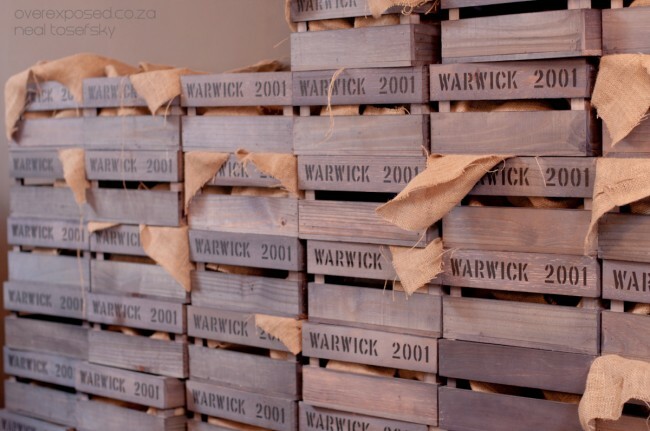 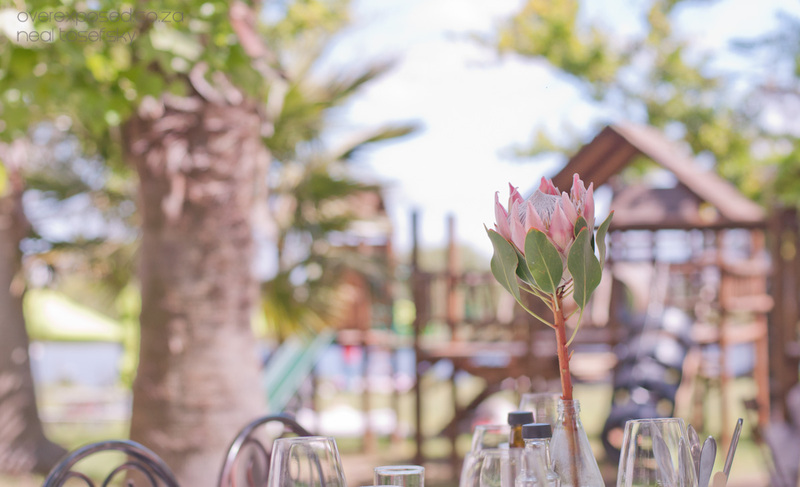 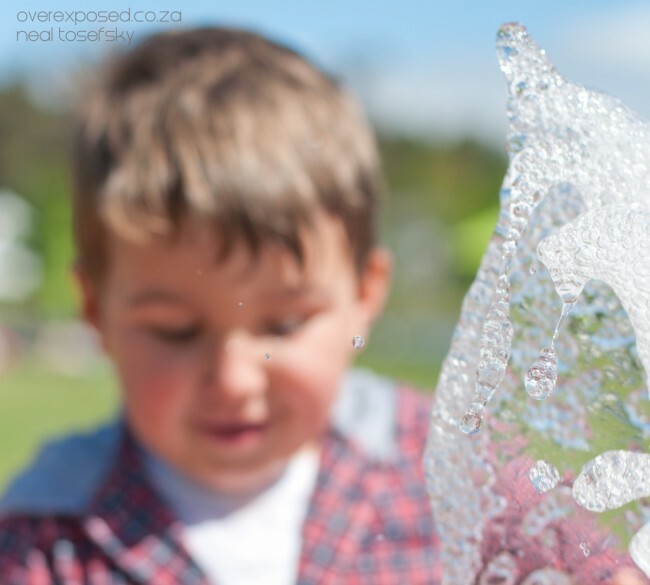 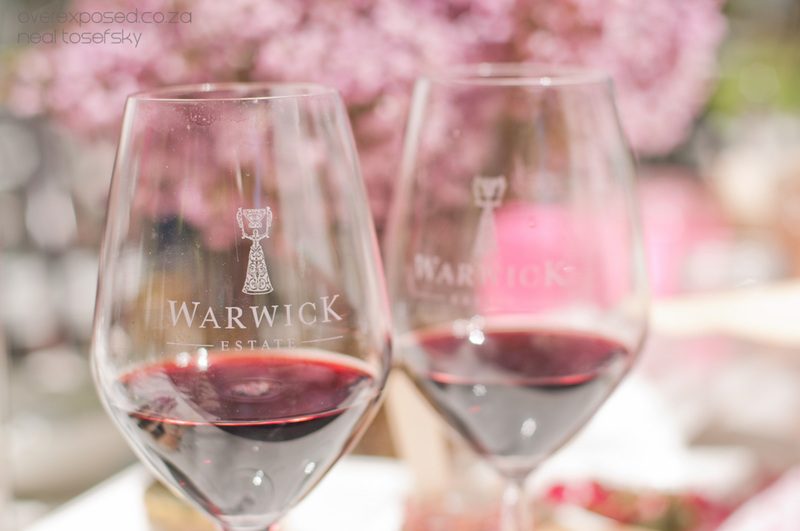 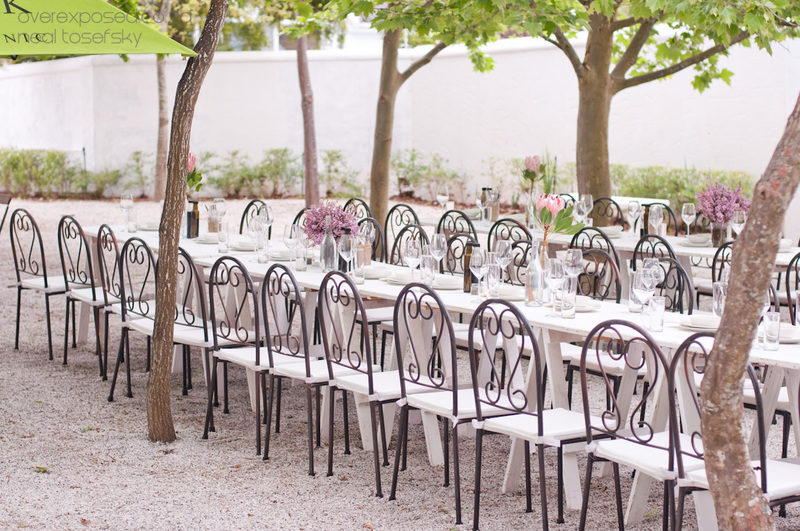 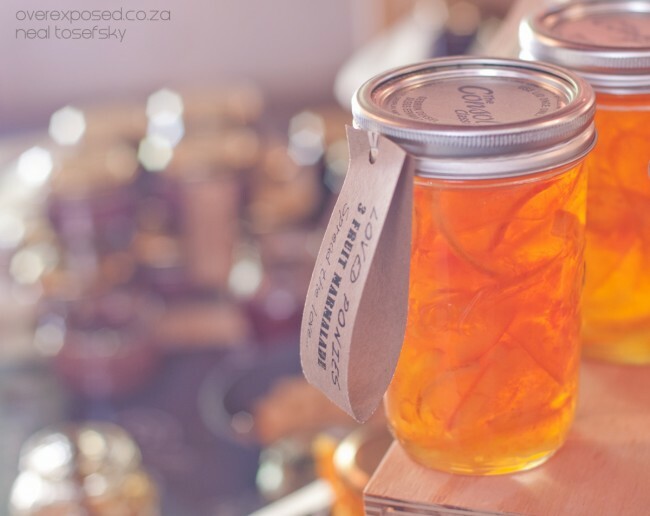 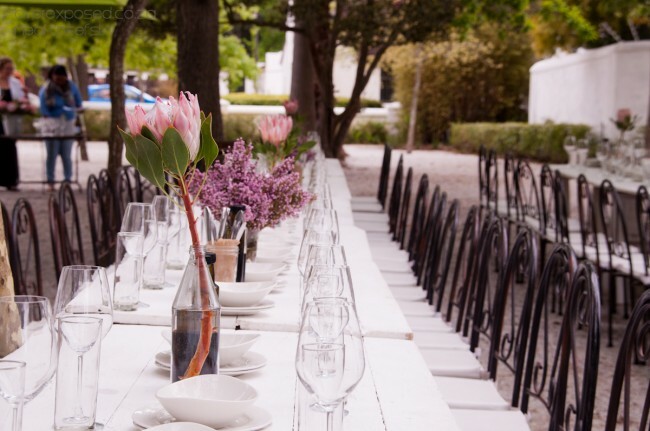 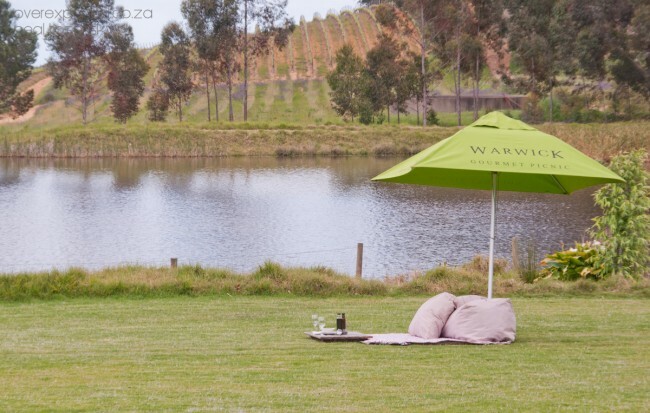 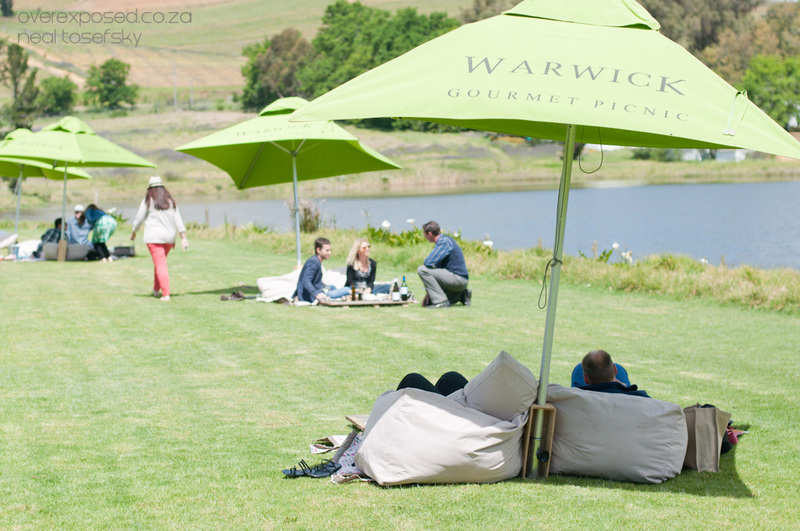 Warwick Wine estate invited me to attend their bloggers #WarwickPicnic, and what a treat! 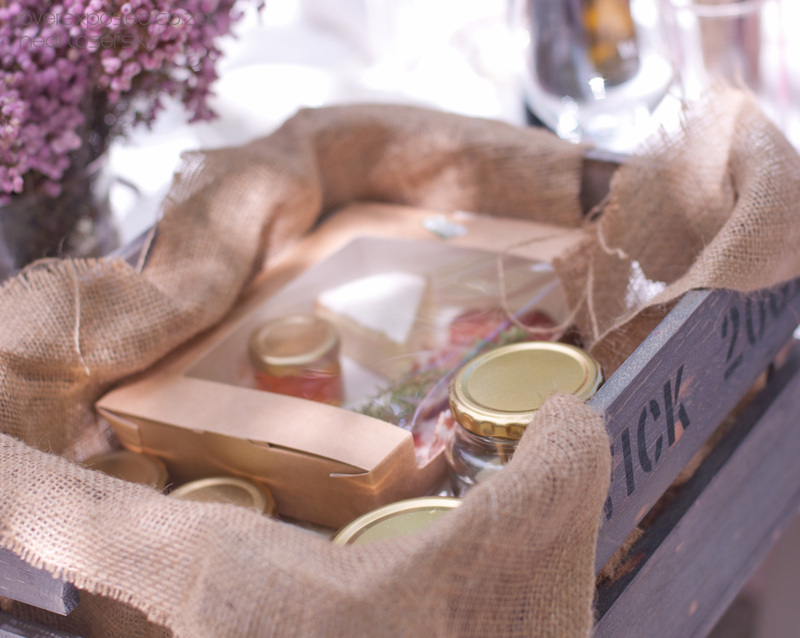 They have amazing gourmet picnic baskets that can be customised to your tastes. 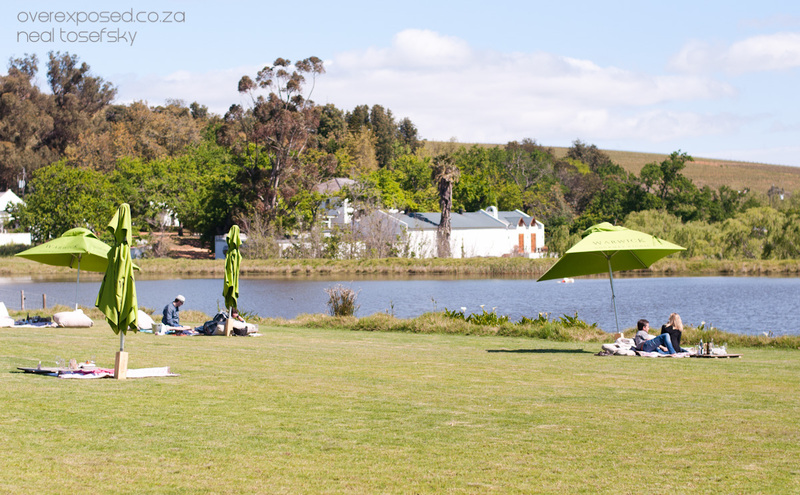 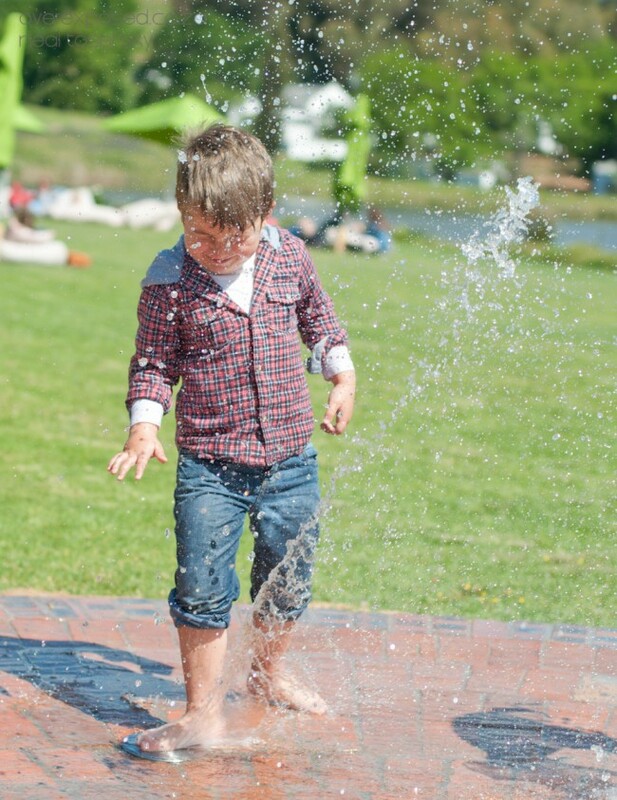 You can then find one of the specialised themed picnic spots around the small lake, or find a spot on the grass under the umbrella. 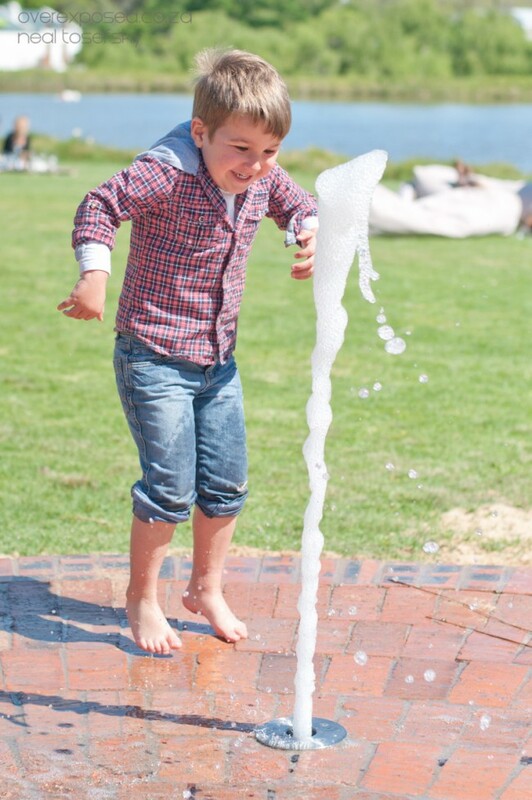 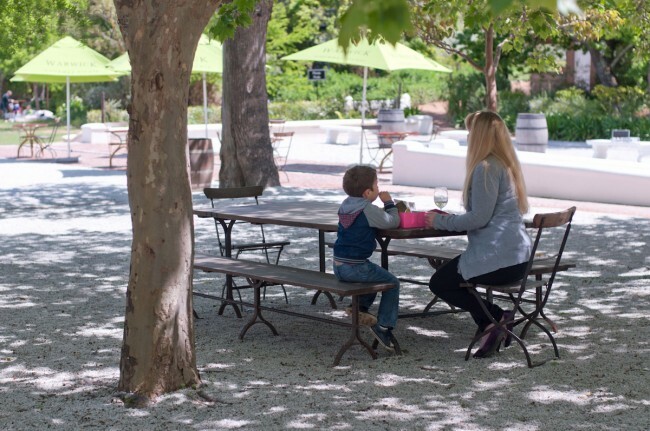 There’s plenty to do, including a wine safari, and areas for kids to play too. 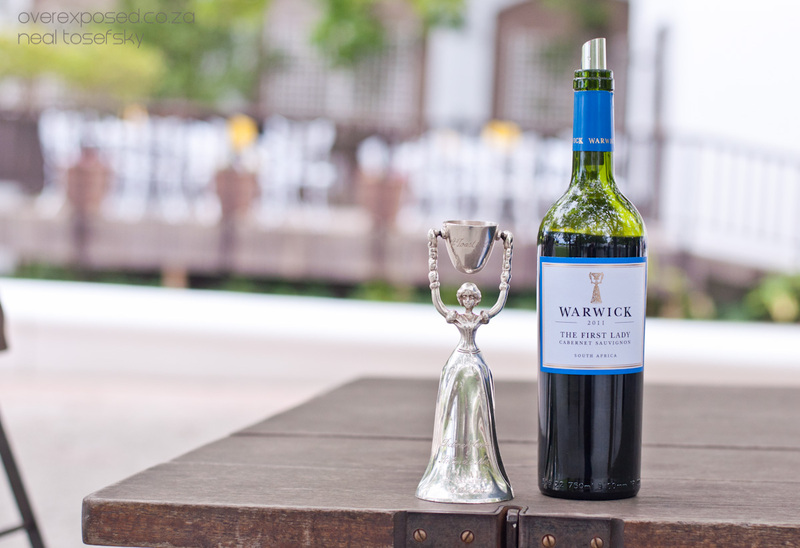 Plus, they have their First Lady wine, which is quite delicious!